Basketball is generally considered a tall person’s game, with many of the players in excess of six feet tall. The average height of an NBA player is around 6’7” and while the legends like LeBron James, Shaquille O’Neal and Magic Johnson all stood in excess of this average, not all players who have been successful in the NBA have been huge. In fact, some fantastic players have been below six feet tall and here, we will take a look at four of the shortest players to have played in the NBA and proven to be a success. Don’t forget to check out the latest Betfair NBA winner betting odds. Although quite a few NBA players have stood at 5’7” tall, Herm Klotz is the only one to have won an NBA championship. From 1942 until 1947, Klotz played for the Philadelphia Sphas in the American Basketball League and even helped the team to defeat the Harlem Globetrotters. In the 1947-48 season, Klotz played for the Baltimore Bullets, where he won the NBA championship (then the Basketball Association of America). As part of the Washington Generals, a team that often had exhibition games with the Harlem Globetrotters, Klotz played games for them as point guard until he was 68 years old. He may have only played in one season of the Basketball Association of America, which later became the National Basketball Association (NBA), but Melvin Hirsch (5’6”) was certainly a player who was remembered. Born on 31st July 1921, Hirsch played for Brooklyn College from 1939-1943, where he impressed as a guard. In 1946 he moved to Boston Celtics for which, he played his only NBA season. From 1998 until 2012, Earl Boykins played in the NBA and in Italy, turning out for 12 teams in that time. At 5’5”, he is the second shortest player to have ever played in the competition. Despite his height, he was still able to win the USA Basketball Male Athlete of the Year award in 1997 and also won the gold medal at the Summer Universiade for the United States. His list of teams includes the Cleveland Cavaliers, Orlando Magic, Los Angeles Clippers and Denver Nuggets. The point guard had his number 11 shirt retired by Eastern Michigan University, a dedication that was made in 2011 to the man who holds the record for total assists for Eastern Michigan University. 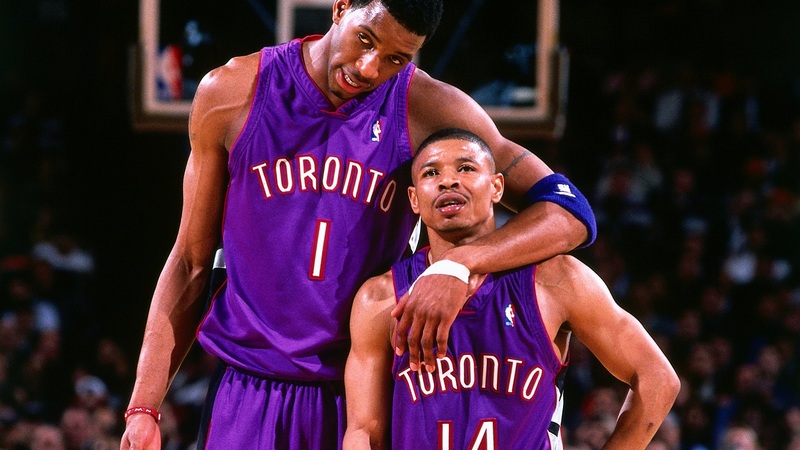 Tyrone “Muggsy” Bogues is the shortest player to have ever played in the NBA, standing at a height of 5’3”. Bogues played for Wake Forest from 1983 until 1987 at college level before joining the Washington Bullets in the NBA. During the 1987-88 season with the Bullets, Bogues was teammates with 7’7” centre Manute Bol and the pair were, at the time, the tallest and shortest players in the competition. In the 1988-89 expansion draft, Bogues was selected by the Charlotte Hornets to play for them. He remained with the Hornets until 1997, establishing himself as one of the fastest players on the court, as well as a great stealer and a fantastic passer. He retired in 2001 as part of the Toronto Raptors and has since gone on to coach a couple of basketball teams, though has yet to coach in the NBA.